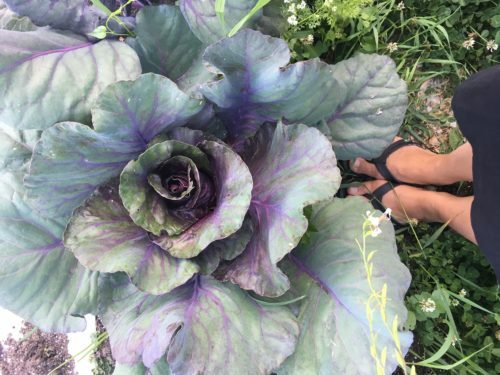 Our garden always includes a few lavender plants. Harvesting and drying lavender flowers is wonderful, and we enjoy fresh lavender mint tea. As much as I love fresh lavender, I also adore the scent of lavender essential oil. 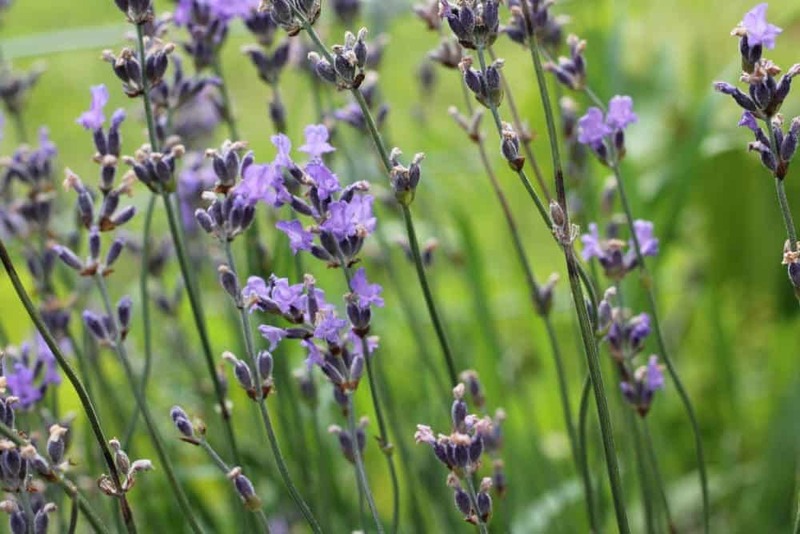 Lavender essential oil is a much stronger scent, in fact it takes 3 lbs of lavender plant for each 15 ml lavender bottle! 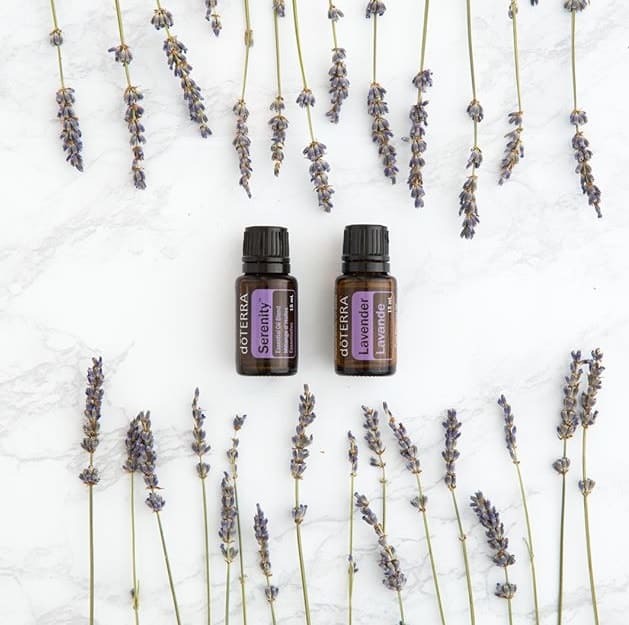 Because the scent of lavender essential oil is so much stronger than dried or fresh, I prefer to use essential oils for a room spray. My favorite lavender essential oil brand to use is doTERRA. I’ve used other lavender brands before but I was looking for a strong scent and very high quality. I love doTERRA’s lavender essential oil and use it daily. 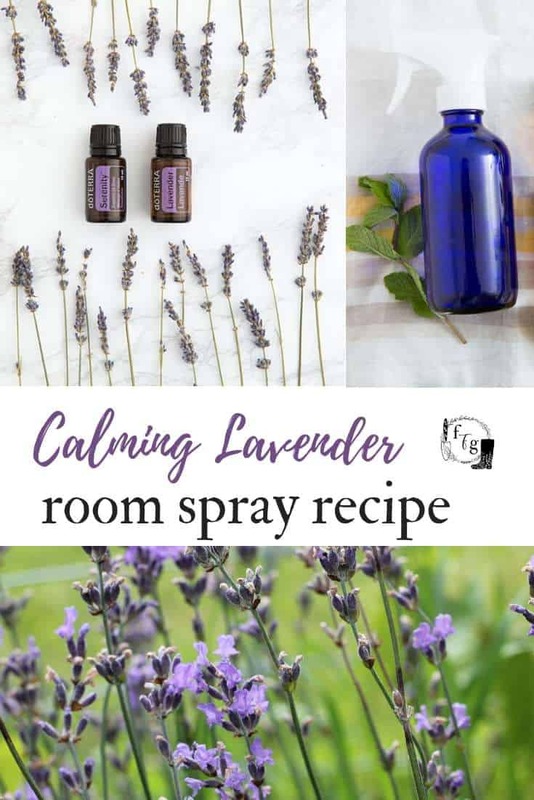 The Serenity blend also makes a nice room spray as it’s lavender based, but also offers the scent of Cedarwood, Ho Wood, and Vetiver essential oils. dōTERRA’s Serenity offers a grounding aroma that calms the mind and soothes the senses. You want to use amber or blue spray bottles if possible. When using essential oils, the light exposure will cause deterioration in the aromatic and therapeutic properties of essential oils. Add 2 tablespoons (1 oz.) of vodka or witch hazel. Next add in 6 tablespoons (3 oz.) of distilled water. Seal the jar. Shake to combine ingredients. Using the funnel, gently pour the mixture into a spray bottle. Spritz away to make your home smell like lavender anytime! 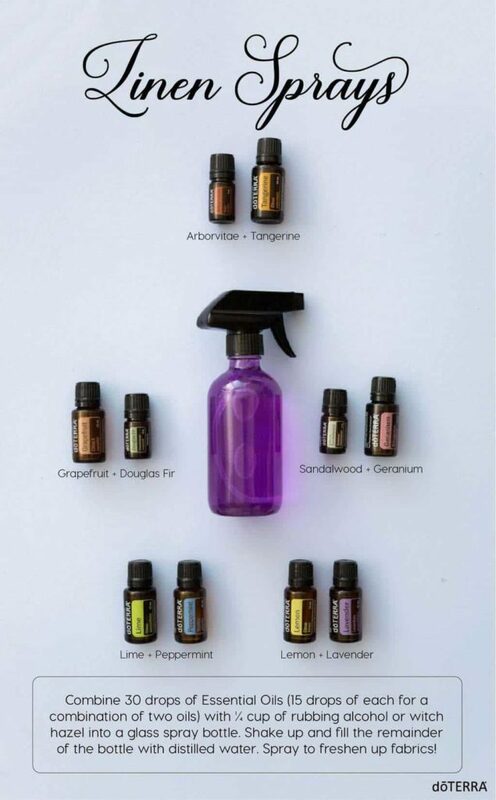 You can use this essential oil water spray with other essential oils too! 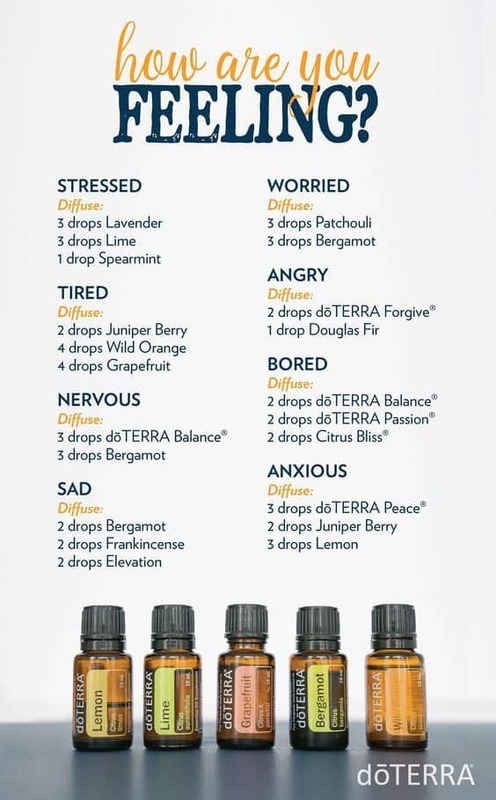 Would you like to order doTERRA essential oils from me? You can buy them at wholesale or retail prices. 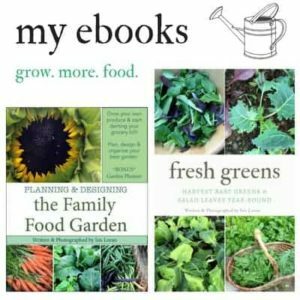 Learn more about buying doTERRA from me here. Do you have a favorite room spray blend?